The Justice Department indicted the Chinese telecom firm for fraud just before crucial U.S.-Chinese talks on tariffs. Presidents Trump and Xi are already facing choppy markets and a slowing economy. Their reaction to Huawei will show if they truly want to avert a trade war. Logo of Huawei is seen in front of the local offices of Huawei in Warsaw, Poland January 11, 2019. 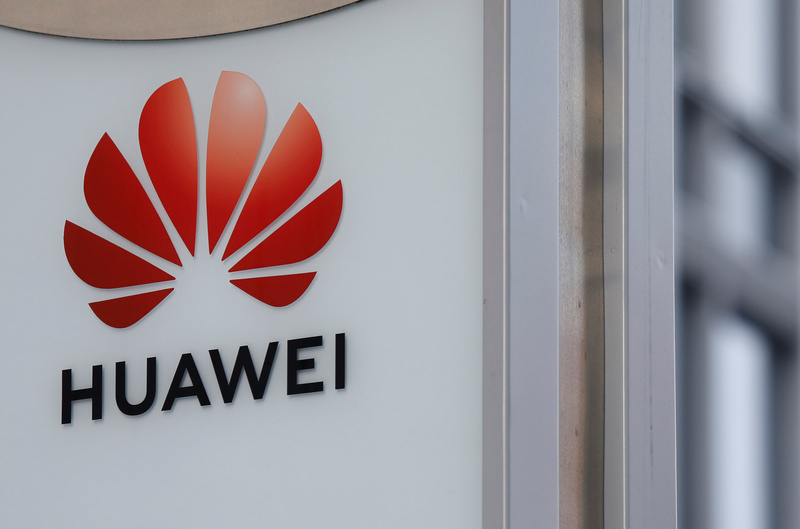 The U.S. Justice Department on Jan. 28 announced two criminal cases against Huawei Technologies related to alleged violations of U.S. sanctions against Iran and theft of trade secrets. One 13-count indictment accused the Chinese telecommunications firm, American subsidiary Huawei Device USA, Skycom Tech, which prosecutors said is Huawei’s Iranian affiliate, and Huawei Chief Financial Officer Meng Wanzhou of bank fraud and other charges. Meng was arrested in Canada on Dec. 1 at the request of the United States and was released on bail on Dec. 11. She is the daughter of Huawei founder Ren Zhengfei. Canadian authorities have yet to decide if she will be extradited to the United States. In another case that produced a 10-count indictment, two Huawei affiliates were accused of stealing trade secrets from T-Mobile US involving a robot that tests mobile phones. The efforts allegedly began in 2012. Separately, China’s Vice Premier Liu He is scheduled to hold two days of trade talks in Washington, D.C. starting on Jan. 30.